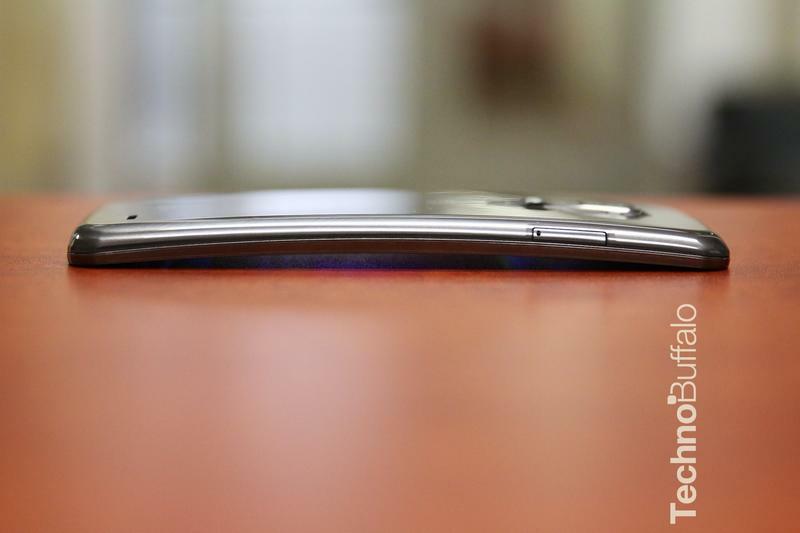 We’re not sure how many of you actually went out and bought LG’s curvy G Flex, but for anyone who did we’ve got some exciting news. 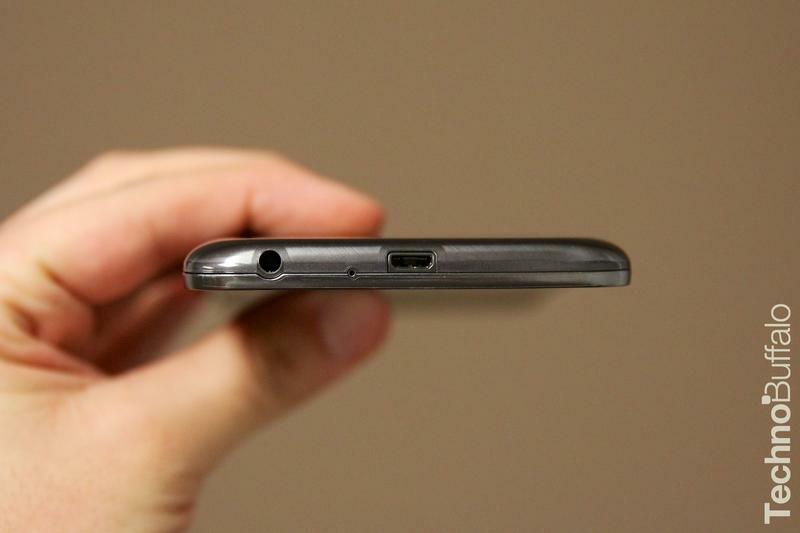 The bendable handset may gain the ability to shoot 4K video when it makes the jump to Android 4.4 KitKat, at least according to an anonymous tipster who spoke to our friends at PhoneArena. 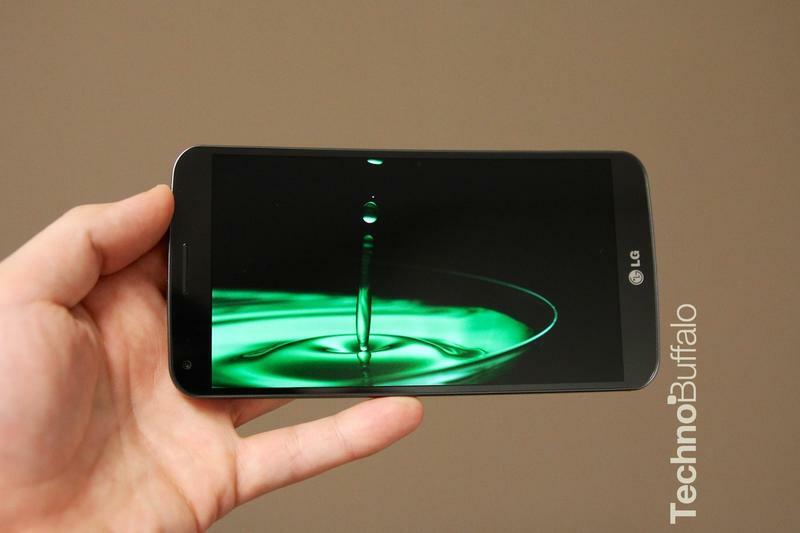 The latest rumor comes from an alleged LG User Agent profile which shows the G Flex shooting video at 2160p. 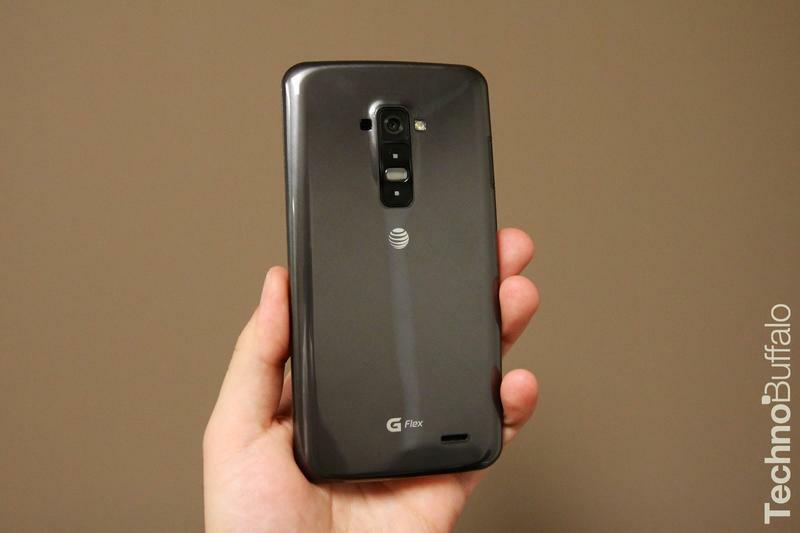 Today’s news follows an earlier report, also from PhoneArena, suggesting that the flagship LG G2 could get 4K video and 120fps slow motion capability when it makes the jump to Android 4.4 KitKat. 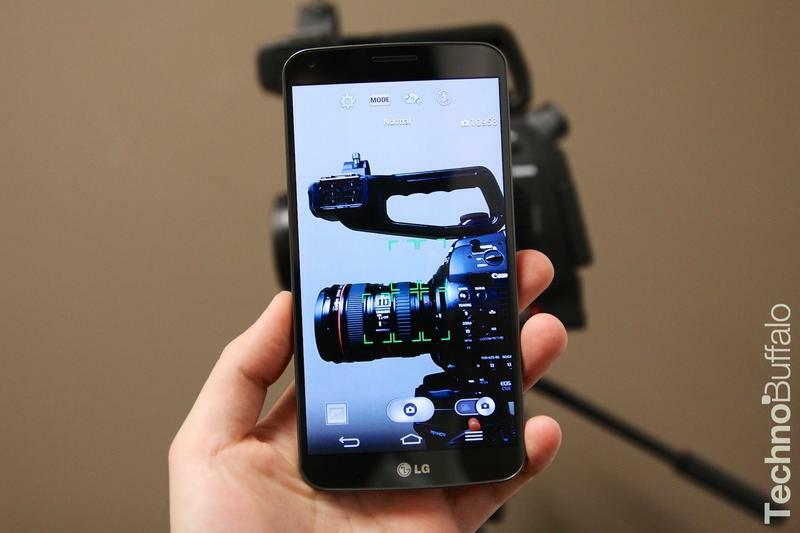 Unfortunately, the G Flex won’t be getting 120fps slow motion recording, at least according to today’s tipster. There’s still no word on when the G Flex will get Android 4.4, though it could be a while before we see carriers pushing out the update. 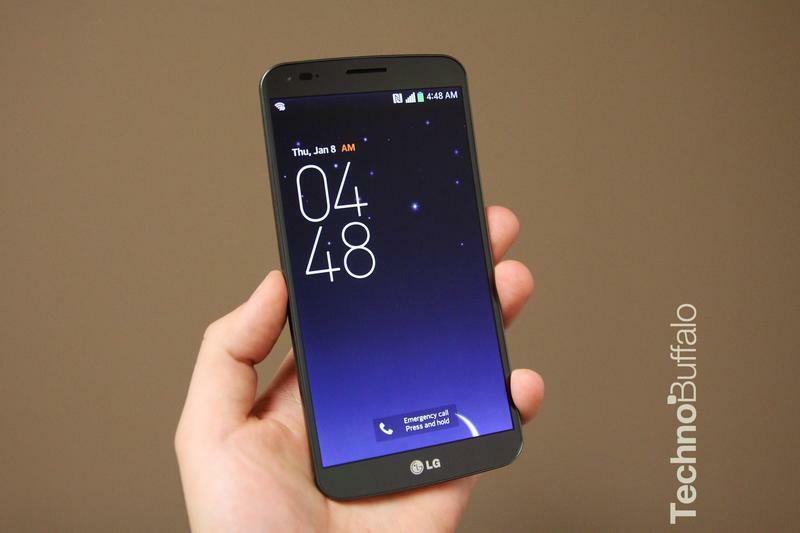 Last year LG revealed the G2 would graduate to KitKat in the first quarter of 2014, meaning we’ll likely see that update roll out in the next few weeks. Hopefully the G Flex won’t be far behind.